Home News Bollywood Daily Why did Sanjay ask an extension for 'Peekay'? Summary: Sanjay Dutt had wrapped up his film with Raju Hirani. Why did he mention it while seeking an extension? Sanjay Dutt may have sought an extension to complete his pending film projects including Rajkumar Hirani's film in which he stars with Aamir Khan. But a source close to Aamir at his 25th anniversary bash in the industry points out, "Sanju's portions were already shot a while back over three days at the CST station in Mumbai. He is no longer required for the shoot. 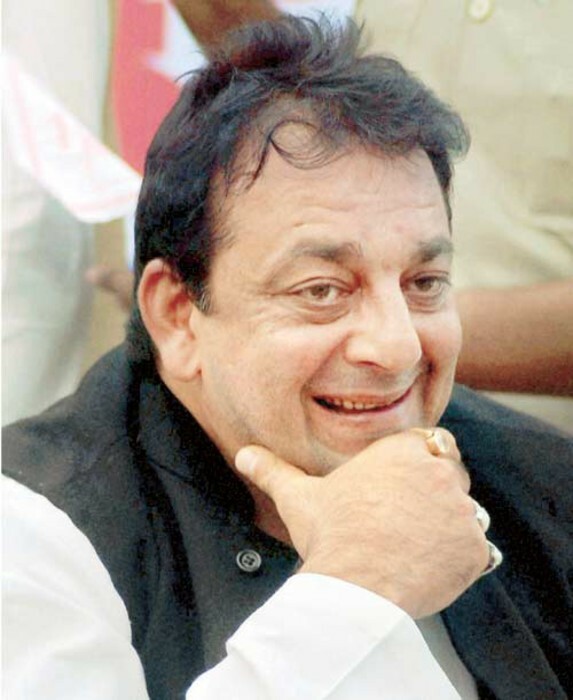 So why did Sanju mention Peekay as one of his pending films and sought extension before undergoing the remaining sentence in the 1993 Mumbai blasts case?" Adds the source, "Raju's film has wrapped up. Where is the question of Sanjay shooting for it during the extension?" Ameesha: Sanjay is loving and caring Brother!